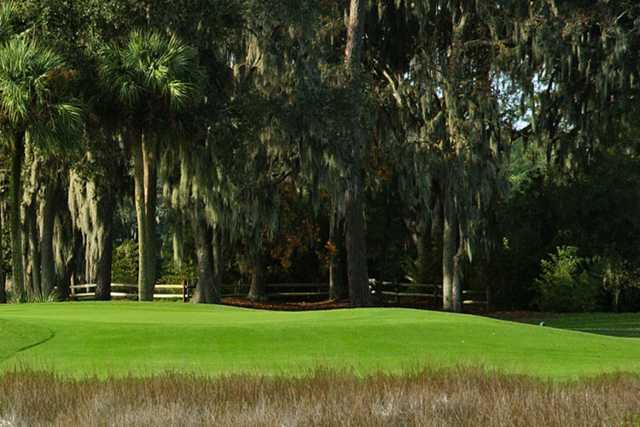 Moss Creek Golf Club - North, the second championship golf course on the property, opened in 1978 and was Tom Fazio's baby all the way. 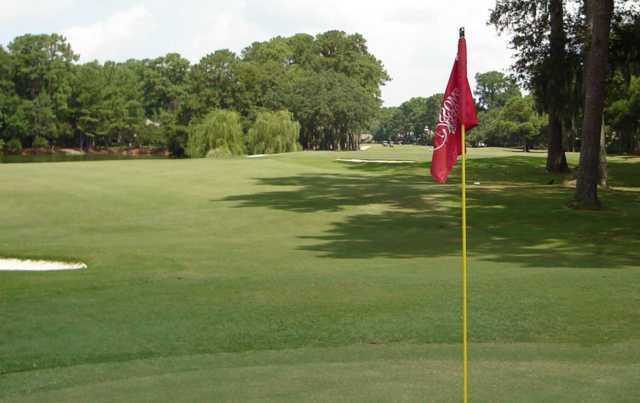 He collaborated with his uncle, George Fazio, on the Moss Creek South Course. From the championship tees, the North Course covers 6,510 yards with a rating of 72.3 and a slope of 134. 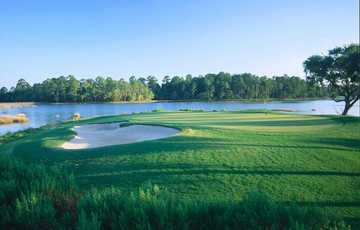 It is a shot-maker's course, short and tight, with elevated greens surrounded by either water or signature trees. Moss Creek North, which opened in 1978, is considered by many as the easier of the two courses. Course was consistent and true. Greens were moderately fast. Spectacular views. This course is obviously maintained by caring professionals. Kudos to the superintendent and staff.